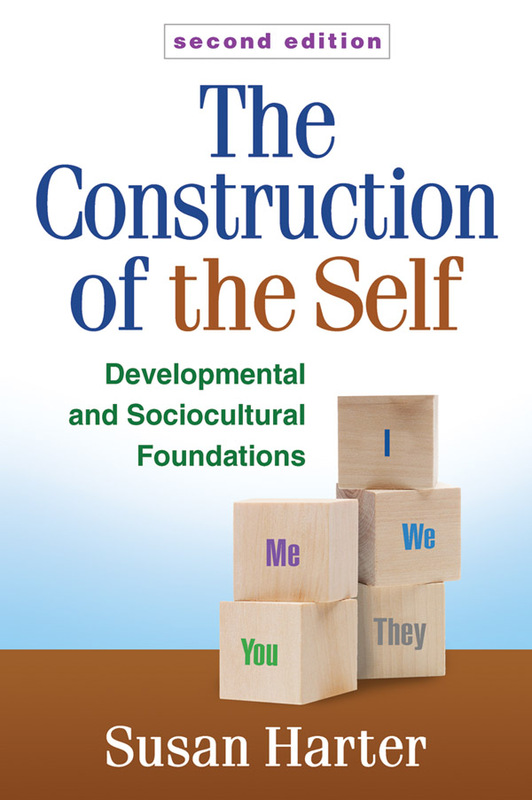 An important work from a leading scholar, this book explores self-development from early childhood to adulthood. Susan Harter traces the normative stages that define the emergence of many self-processes, including self-esteem. She also addresses individual differences and societal influences on self-development. Presenting pioneering empirical research, Harter shows that increasingly mature features of the self have both benefits and liabilities for psychological adjustment. The book highlights the causes and consequences of different types of self-representations, including those that are unrealistically negative or positive. Reflects more than a decade of conceptual, empirical, and methodological advances. Provides a broader sociocultural framework for understanding self-development. Chapters on emerging adulthood, self-esteem and physical appearance, self-processes in the classroom, motivation, cross-cultural issues, and the quest for authenticity. Expanded chapters on childhood, adolescence, and the self-conscious emotions. Increased attention to the liabilities of our contemporary preoccupation with the self.